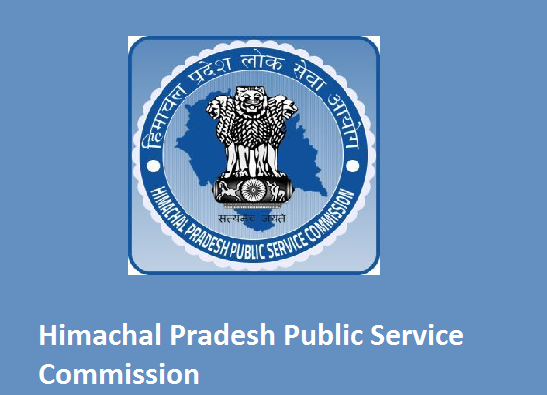 HPPSC Assist Engineer Electrical Syllabus & Exam Pattern PDF 2019: The Himachal Pradesh Public Service Commission (HPPSC) released a notification regarding Assistant Engineer Recruitment 2019. The related dates for determining the eligibility of all candidates in respect of essential qualification(s) and experience, if any, etc., shall be the prescribed closing date for submission of ORA (Online Recruitment Applications) e. 13th March 2019. So the candidates who are interested should apply before the Last Date. Along with applying the applicants have also do hard work, to get this job. And you will require the HPPSC AE Syllabus, Exam Pattern & Previous Papers which are very helpful. The candidates must read instructions carefully, which are available on the website of the Commission before applying for the post(s).